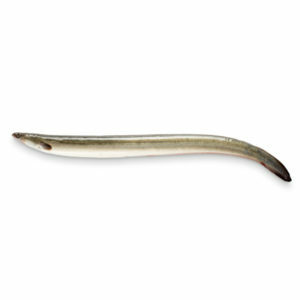 We offer a wide range of Eel products ranging from live eels to pre-cooked products. FORMAT: Vacuum packed packet of 500g. BEST BEFORE DATE: 60 days from the date of packaging. PRESERVATION: Between 0º and 5 ºC. 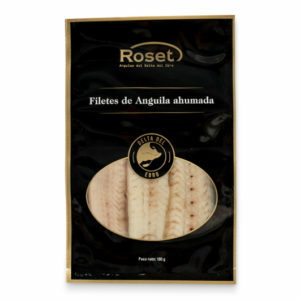 CHARACTERISTICS: Selected eel of more than 1kg per each specimen and smoked with olive wood. Once smoked, it is filleted and the best loins are selected. FORMAT: Vacuum packed packets of 3 pieces. 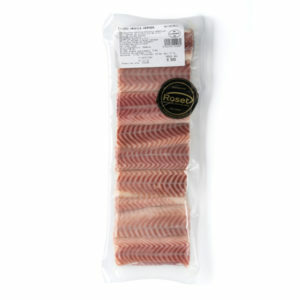 CHARACTERISTICS: Selected Eels until 500g each, smoked by Olive Wood using a traditional method. 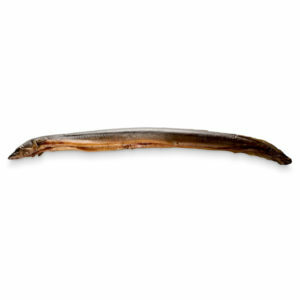 CHARACTERISTICS: Selected Eels from 500g each, smoked by Olive Wood using a traditional method. FORMAT: 800g tray with controlled atmosphere. BEST BEFORE DATE: 15 days from the date of packaging. 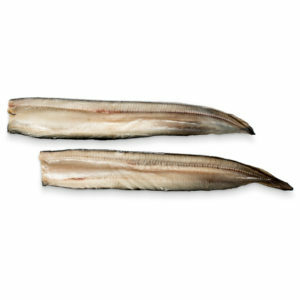 CHARACTERISTICS: Selected Eels between 80 and 120g, gutted and cleaned and presented in trays with controlled atmosphere. The cleaning process is done by hand. FORMAT: Vacuum packed packets of 5 pieces. 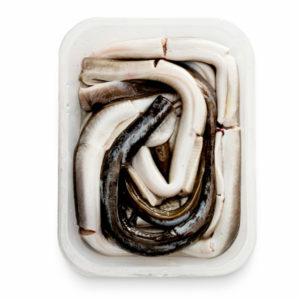 CHARACTERISTICS: Selected Eels between 200 and 400g per specimen, completely cleaned and de-boned. The cleaning process is done by hand. FORMAT: Vacuum packed bags of 2 or 5 pieces. BEST BEFORE DATE: 540 days from date of packing. PRESERVATION: Lower than 20 degrees. 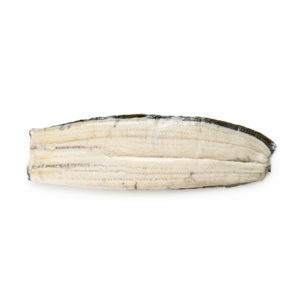 CHARACTERISTICS: Filets of Eel with the Spine in place with a touch of salt and treated to a smooth dehydration process which gives it a crunchy texture. FORMAT: Individual Vacuum Packed pieces. 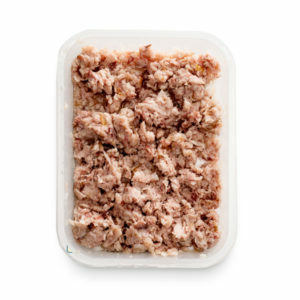 CHARACTERISTICS: Eel meat from specimens over 350g deboned, braised and vacuum packed. FORMAT: Vacuum packed bags of 100g. 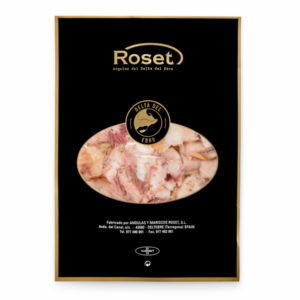 CHARACTERISTICS: Selected Eels from 500g each per specimen and smoked with Olive Wood. Once smoked they are fileted and the best filets are selected. FORMAT: Vacuum packed bags of 250g. 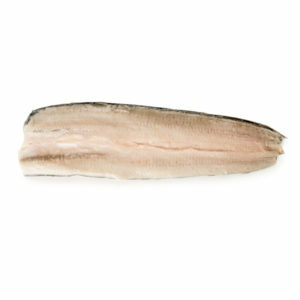 CHARACTERISTICS: Once the filets have been removed from the smoked eel, the remainder is sliced up to produce the pieces, using the tail and the belly. FORMAT: 250g trays with controlled atmosphere.